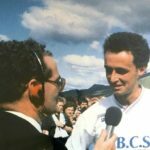 The 111th final of shinty’s blue riband trophy, the Tulloch Homes Camanachd Cup, will take place at Mossfield Park, Oban on Saturday September 15. Oban last hosted the final in 2015 when Lovat beat Kyles Athletic 2-1 to win the trophy for the first time since 1953. The final will be shown live on BBC Two Scotland and on the BBC Sport website. First round ties will be played on Saturday May 12. 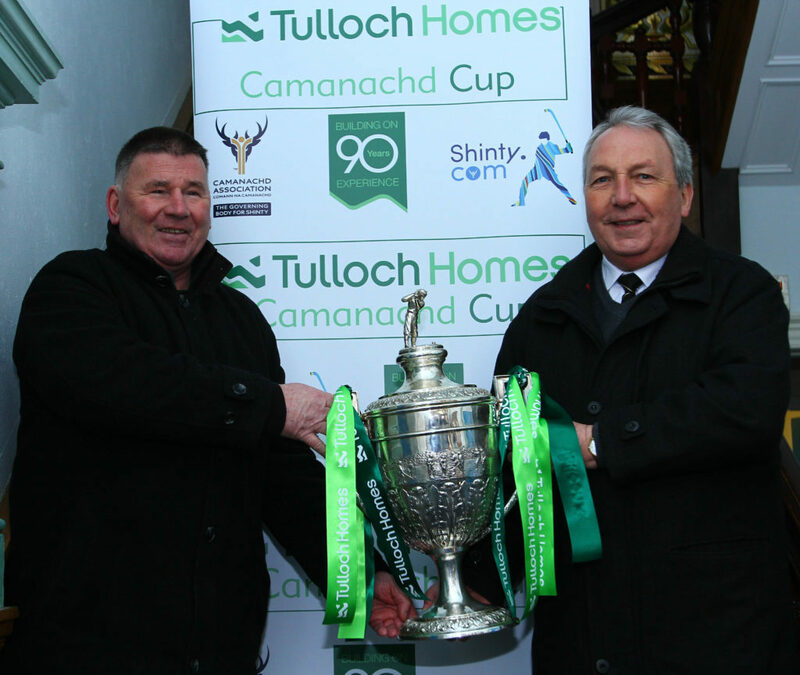 Bute and the five first round winners will join the ten Marine Harvest Premiership sides in the second round draw.